This week we'd like to know what you think of the 35th Anniversary G1 ponies that Hasbro released right at the start of this year. The release so far is a bit scarce, but they're reported to be very close to the original ponies from back in 1983. Do you like this honor to the original ponies, or were you expecting something else? Let us know in the poll below! Do you like the 35th Anniversary G1 re-releases? It seems my question was ignored in the last post. 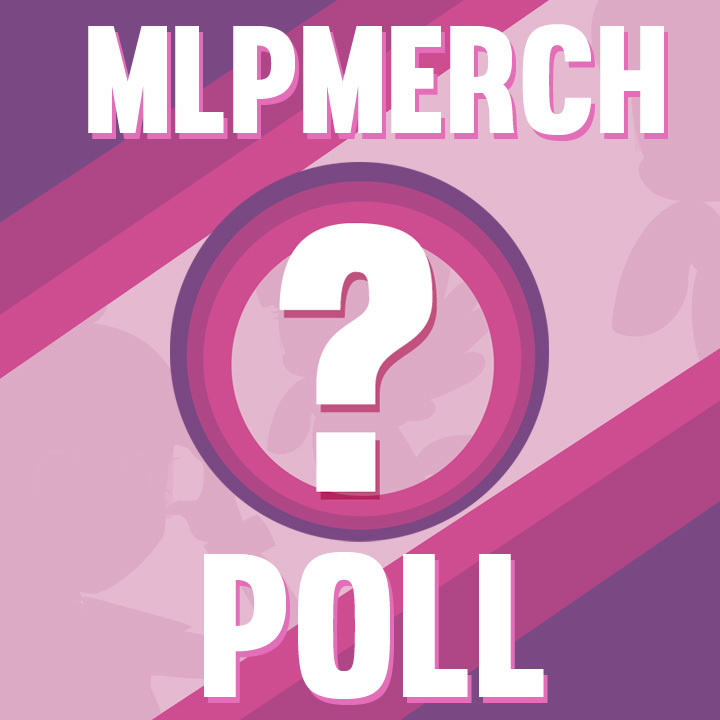 I don't know if it was deliberately ignored or nobody paid attention to it, but considering what I've been throught, I'm forced to ask it again: people of MLPmerch, would you mind to tell me if you still carr for the Mane 6 please? Just wondering, but what exactly are you talking about? Can't wait to see the battle victors! I do like the G1s, they're cute...and if I were to happen upon one in a store that was a particular favorite of the group, and I wasn't getting too much else, I'd pick it up. But I've only ever collected G4.